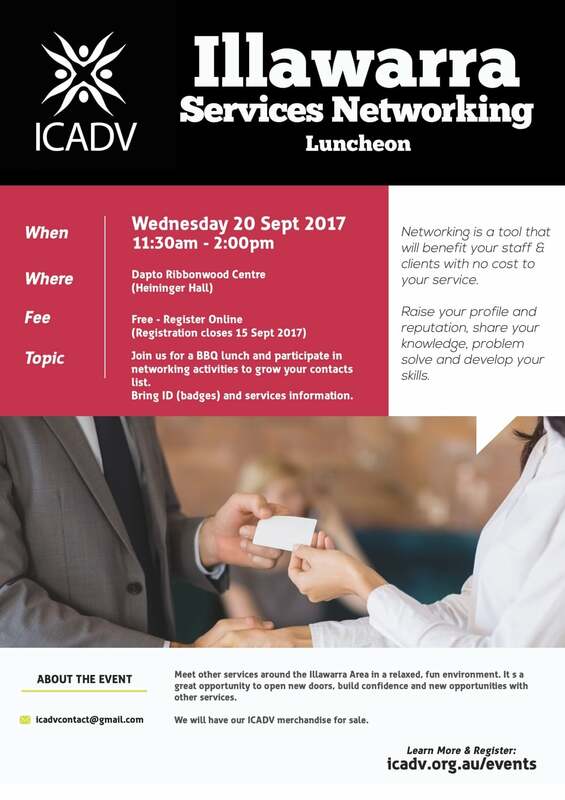 Join us for a BBQ lunch and participate in networking activities to grow your contacts list. Networking is a tool that will benefit your staff, clients with no cost to your service. Meet other services around the Illawarra Area in a relaxed, fun environment. It’s a great opportunity to open new doors, build confidence and new opportunities with other services. Raise your profile and reputation, share your knowledge, problem solve and develop your skills. What to bring: Your ID (badges) services information, flyers, etc…. 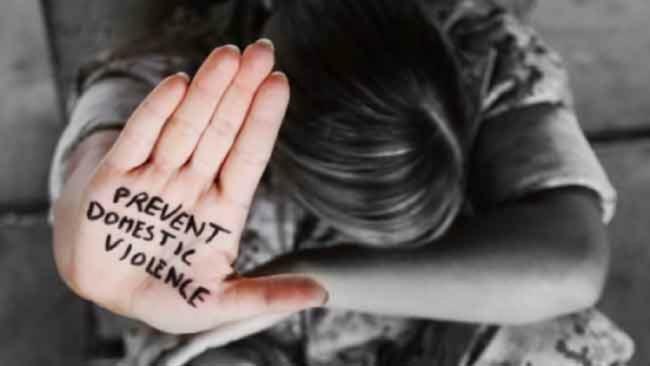 Merchandise: Illawarra Says NO to Domestic Violence merchandise is for sale at the event. 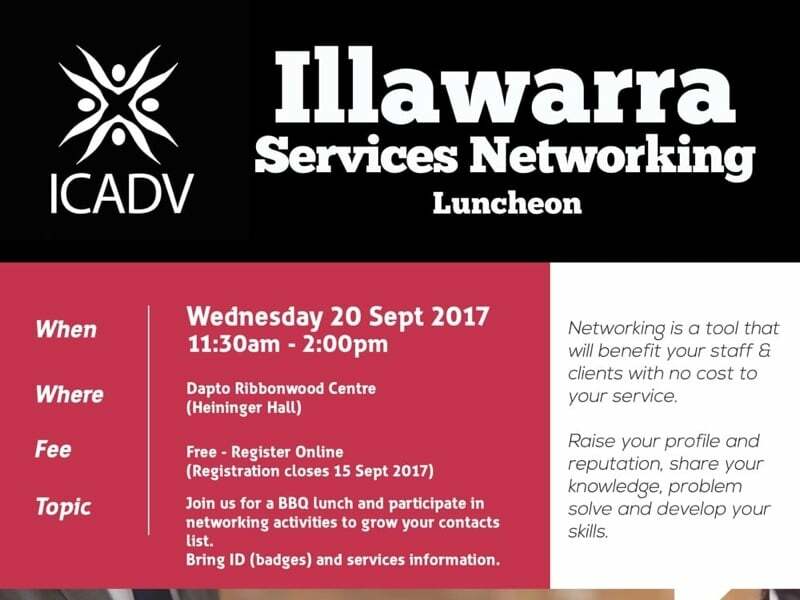 Note: This event is only open to services in the Illawarra. It is not a public event.